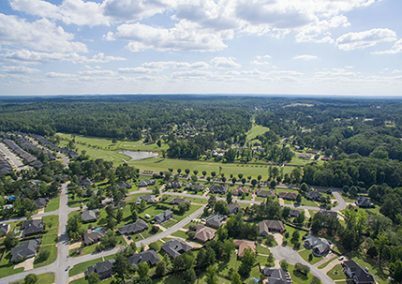 The average price for east Tuscaloosa homes sold in 2018 was $147,628. The average price per square foot for the area was $84.04, making it possible for buyers to get more house for their money than in other areas of town. Some of the areas most popular neighborhoods include Woodland Hills, Woodland Forest, Dearing Downs, Druid Hills, and Heatherwood Gardens. Whether you are looking to buy or sell in east Tuscaloosa, our team is here to help!